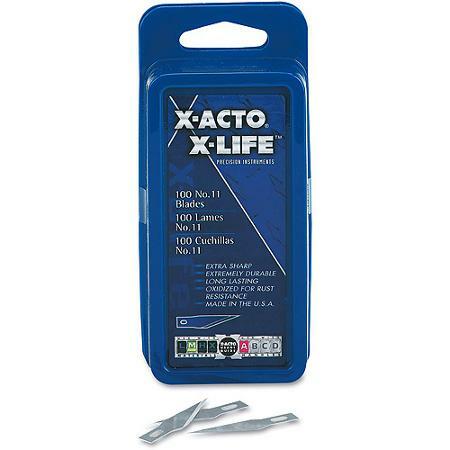 100x #11 Blades for X-ACTO® Knives. 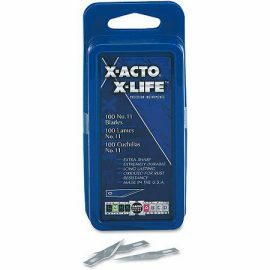 Designed to handle a variety of tasks in which accuracy and cutting ease are essential. Refill blades have a blue oxidized finish.